The battle of all cloud service provider will never end, and each of them gives exciting offers to its users and also to bring new users to its service. Here once again Microsoft is running a promotion offer for all the Dropbox users. This new promotion is for all the Dropbox users where Microsoft is giving 100GB free OneDrive Storage for one year and that also without any terms and conditions. This is a great chance for all those users who are looking to leave Dropbox. 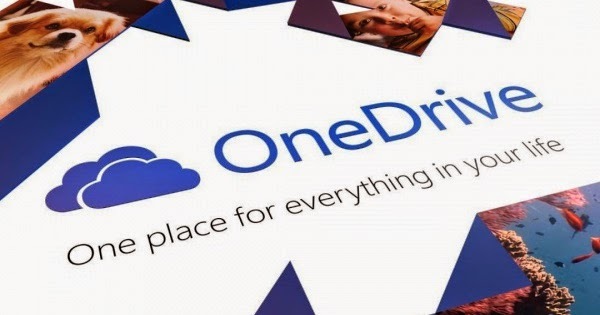 They can give a try to OneDrive, with the extra 100GB of Storage for one year. Last time also Microsoft gave similar promotional offer for people who would like to sign up for Bing Rewards. Those who do sign up receive 100GB free OneDrive storage for two full years. The latest promotion doesn't require users to sign up , Just they need to login with their Dropbox account to get the 100GB of cloud storage free for one year. Once the year is over, users will either have to revert back to the free plan to pay to continue using 100GB. Last time also there was price war between the several could service provider like Google, OneDrive, Dropbox. They all have slashed their plan rate to attract the new users.